With 11 months of 2017 complete, U.S. vehicle sales have rebounded to the same level as 2016, thanks to strong sales in the last few months and record sales in November. Current sales are flat compared to last year, currently standing at 15,902,161 units. Several brands had strong sales in November, including Nissan, Audi, Honda and Ford. General Motors continues to lead all other manufacturers in the U.S. with a 17.5 percent market share, followed by Ford Motor Company, Toyota Motor Corporation and Chrysler / FCA Group. 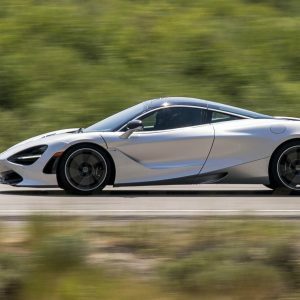 Here are the best-selling vehicles in America after the first 11 months of 2017, according to numbers compiled from individual auto manufacturers’ sales reports and goodcarbadcar.net. 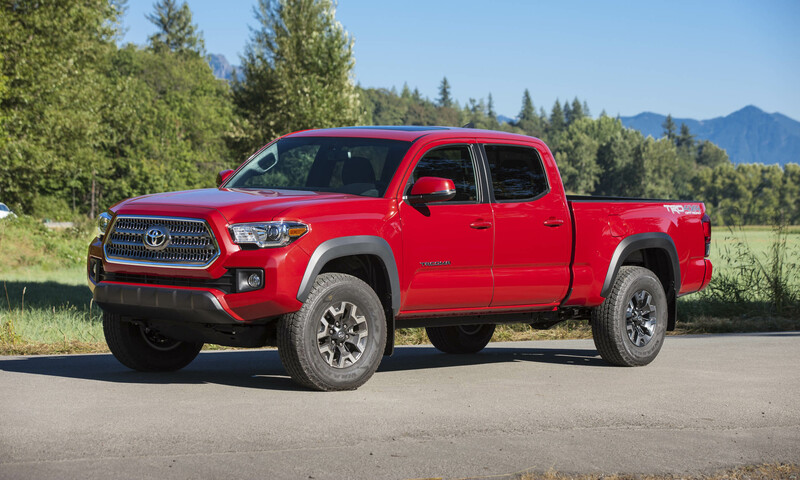 After experiencing strong sales all year — including a 4 percent increase in November versus a year ago — the Tacoma is now one of the top-selling vehicles in America. Toyota’s compact pickup was all new for the 2016 model year featuring a more aggressive design, a new V6 engine, a smoother ride and stellar off-road capability. The Tacoma is available in several configurations with two cab styles, two bed lengths, five trim levels and a choice of 2WD or 4WD. 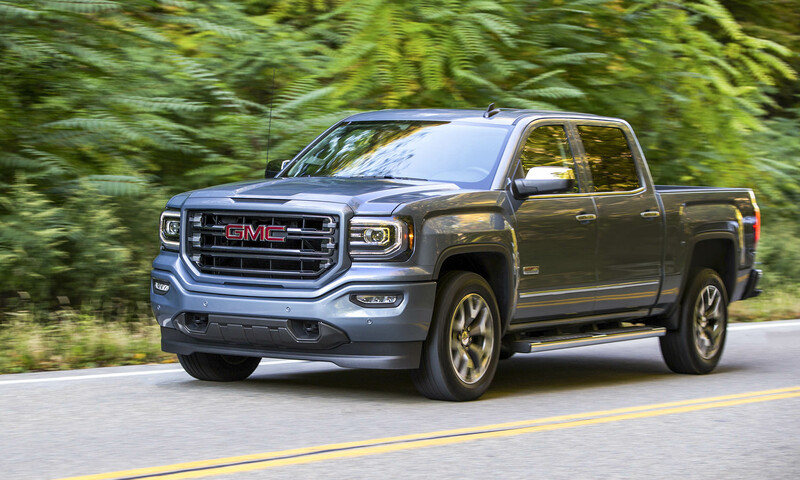 The GMC Sierra had a strong showing throughout most of last year; but sales have dropped a bit this year — November had a 4 percent drop compared to a year ago. Virtual twin to the Chevrolet Silverado, the Sierra features GMC IntelliLink with a new 7-inch touchscreen display, an available remote-locking tailgate, wireless phone charging and available Apple CarPlay and Android Auto. For those seeking a luxuriously appointed pickup truck, GMC also offers the fully-equipped Sierra Denali with leather seats, magnetic ride control, a powerful V8 engine and LED headlights. Ford’s best-selling passenger car has experienced a sales decline over the last few months compared to a year earlier, and this continued in November with sales down 15 percent compared to the same month last year. That said, the entire Ford car lineup is down around 15 percent compared to this time last year. Fusion has been refreshed for the 2017 model year with subtle exterior design changes, interior improvements, new driver assistance technology and two new trim levels. 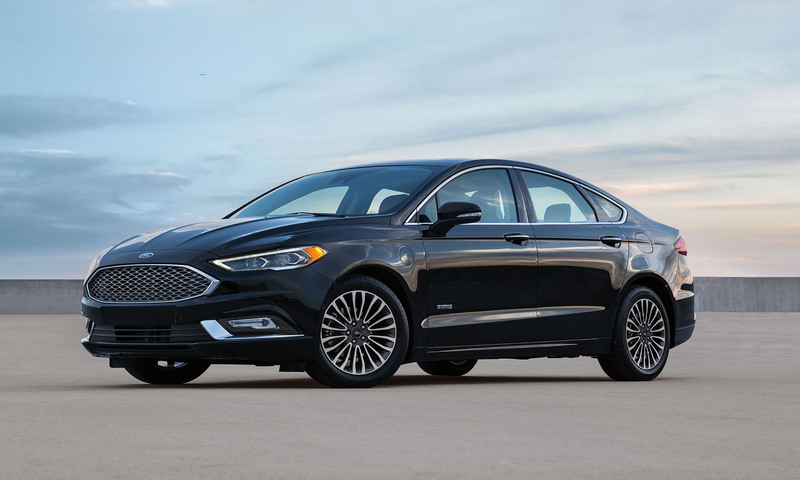 Fusion remains the best-selling passenger car in the U.S. from an American brand. 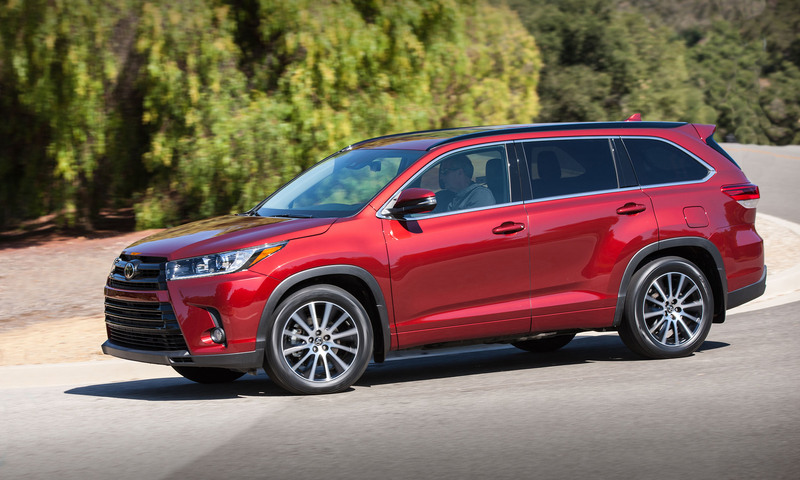 Toyota’s 7-passenger crossover has experienced impressive sales since January; although November sales were down around 10 percent compared to a year ago, overall the Highlander is doing well this year. The success can likely be attributed to Highlander’s major update for the 2017 model year, including performance upgrades, refreshed styling and a new SE trim level. 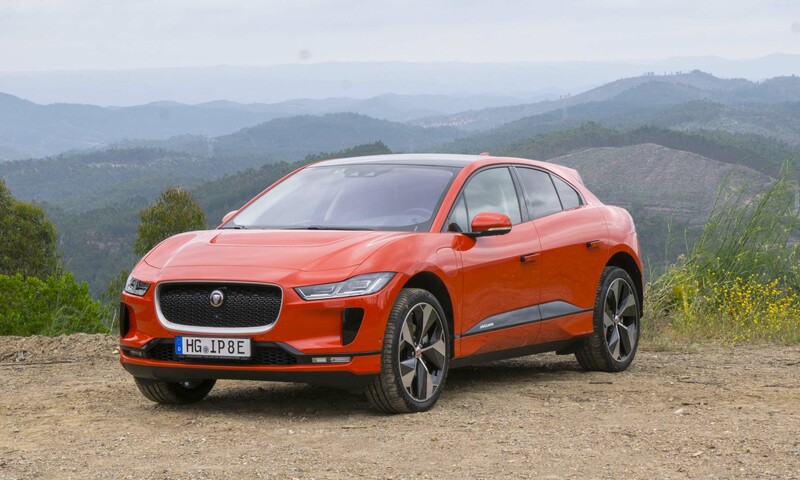 The SE stands out as a sportier version with 19-inch alloy wheels, sport-tuned suspension, dark paint for the front grille, dark headlight housings and dark roof rails. 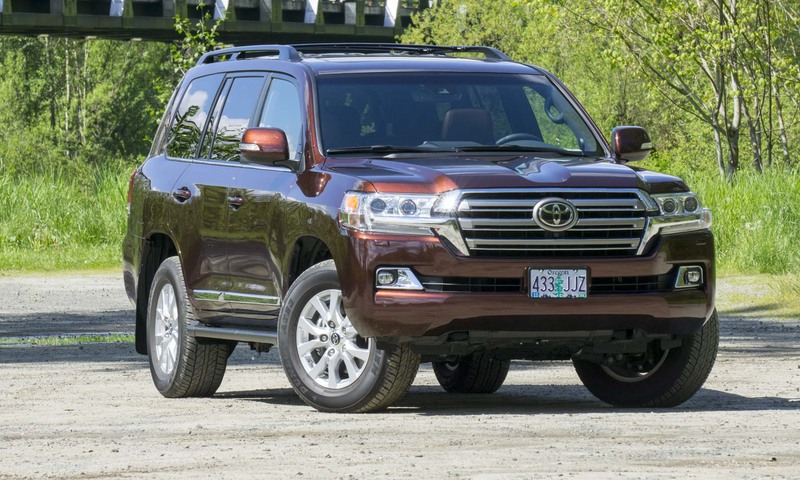 Also new is the fuel-efficient Highlander Hybrid, which features a direct-injection 3.5-liter V6 gas engine teamed with an electric drive motor-generator to produce a total of 306 horsepower while delivering a combined 29 mpg. 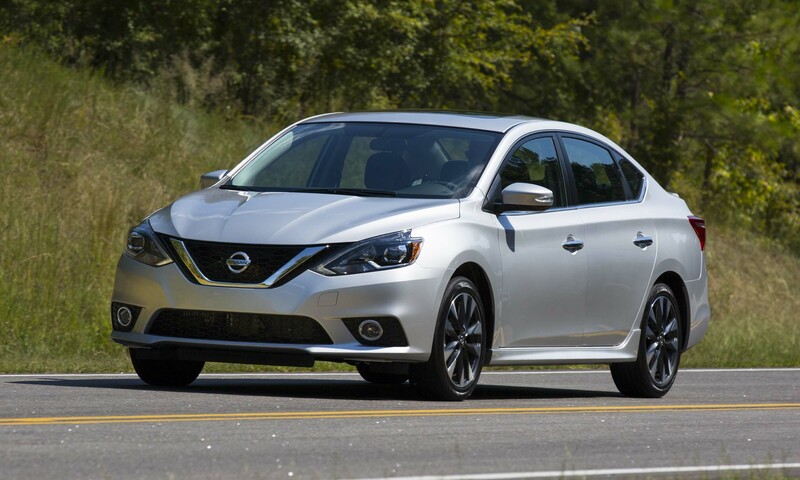 As with other manufacturers, Nissan is experiencing a general decline in passenger car sales; however, Sentra is bucking that trend with a nice increase. Sales in the last two months have been a bright spot for the compact Nissan, with an impressive 25 percent increase in November compared to the same month last year. In 2016 Nissan introduced a new Sentra with updated styling, retuned suspension and a refreshed interior. Sentra is available with several advanced safety features, including Forward Emergency Braking, Intelligent Cruise Control, Blind Spot Warning and Rear Cross Traffic Alert. Joining the Sentra lineup this year was the new high-performance NISMO edition. The Jeep brand had considerable success last year, and that trend continues into 2017 largely due to America’s love affair with the SUV. The flagship Grand Cherokee leads the Jeep procession with sales showing an increase of 8 percent versus last year. The Grand Cherokee continues its tradition of offering impressive off-road capability in an attractive SUV package. 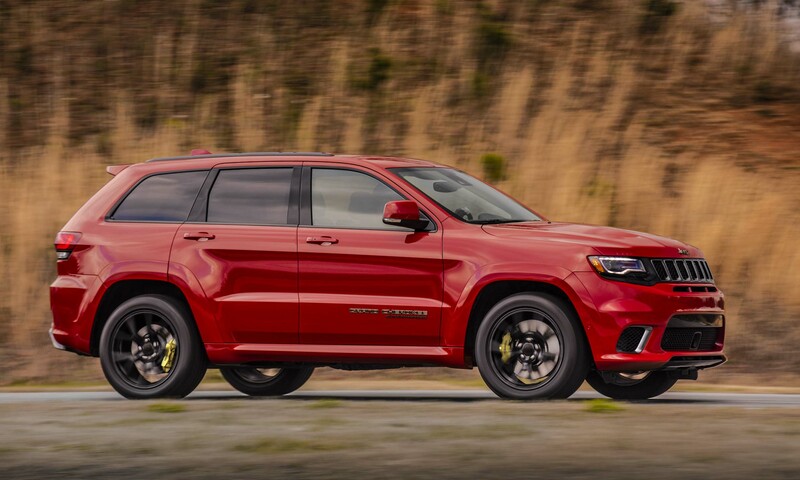 Available with several 4WD systems and trim levels, the Grand Cherokee line added the off-road-focused Trailhawk and the luxurious Summit to the lineup to bolster sales momentum. Jeep now brings the high-performance Trackhawk into the lineup— with a staggering 707 horsepower as its calling card. 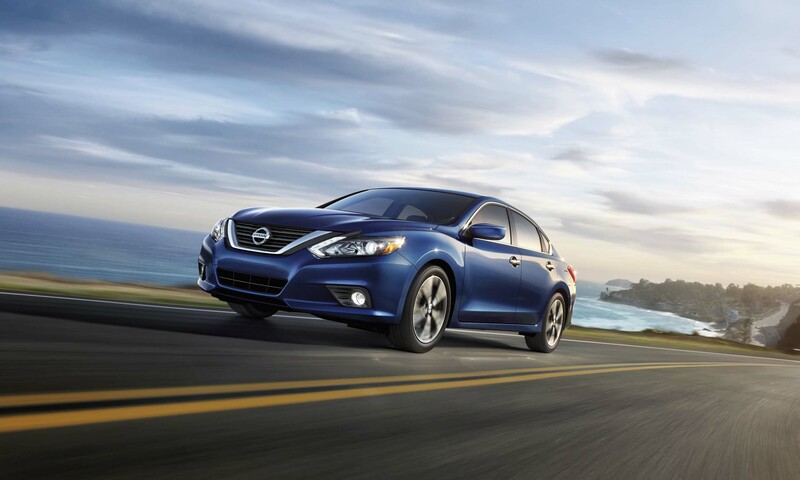 Once Nissan’s best-selling model, the Altima experienced a decline in 2016, allowing the hot-selling Rogue to claim its position as the top-selling Nissan in America. This sales dip has continued into 2017 and is part of an overall decline in the popularity of passenger cars — Nissan passenger car sales are down around 10 percent compared to last year. However, Altima is still one of the best-selling passenger cars in the U.S., and is holding its own thanks to an update last year with new interior and exterior styling, and enhanced technology and connectivity. For 2018 all Nissan Altimas will come standard with Automatic Emergency Braking and Forward Collision Warning. 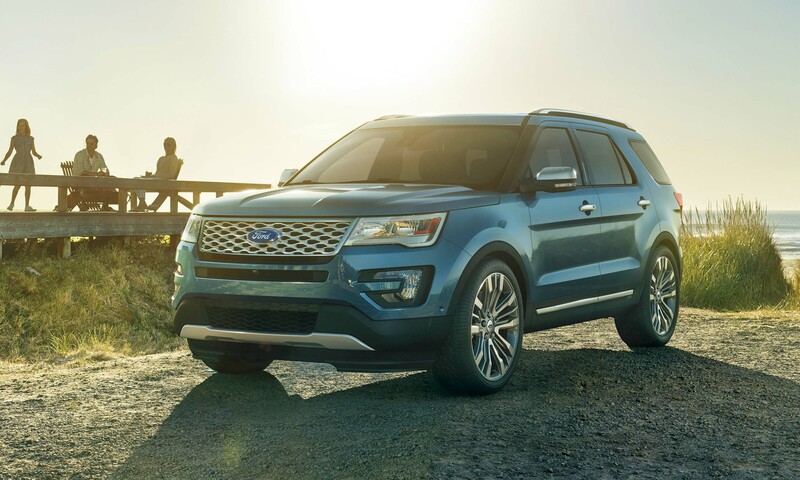 Although Explorer experienced sales fluctuations last year, this family-size SUV remains a fixture on the best-sellers list with a big sales increase of about 23 percent versus a year ago. The 2017 Explorer offers many high-tech convenience and safety features including the latest version of SYNC, Ford’s voice-activated infotainment system. Two EcoBoost engines are available, including a powerful 3.5-liter twin-turbo V6 that makes 365 horsepower. Note: Explorer figures include sales of the Explorer-based Police Interceptor Utility, which is reportedly the most popular vehicle for law enforcement officers; current sales of the Interceptor are slightly above last year’s figures. Chevrolet has introduced an all-new Equinox and the sales numbers indicate that this refreshed crossover is a big hit. Sales of the Equinox are down slightly compared to November of 2016; however, overall sales have solidified the SUV’s position as one of Chevrolet’s best-selling models. 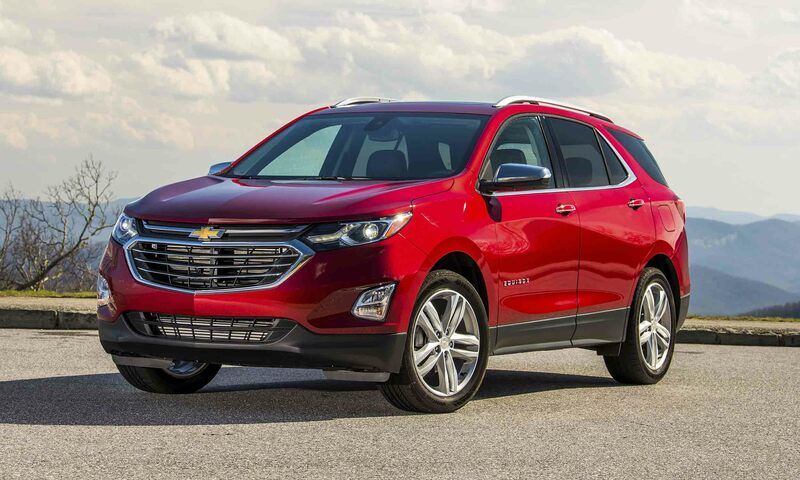 In addition to its updated styling and comfortable interior, the new Equinox is equipped with the latest in high-tech safety features and now offers the option of a fuel-efficient diesel powertrain. This small 5-passenger crossover from Ford has been the best-selling American-brand SUV for a long time. Although sales had been down earlier this year, the Escape turned in strong numbers for November, which helped put overall sales on the positive side. 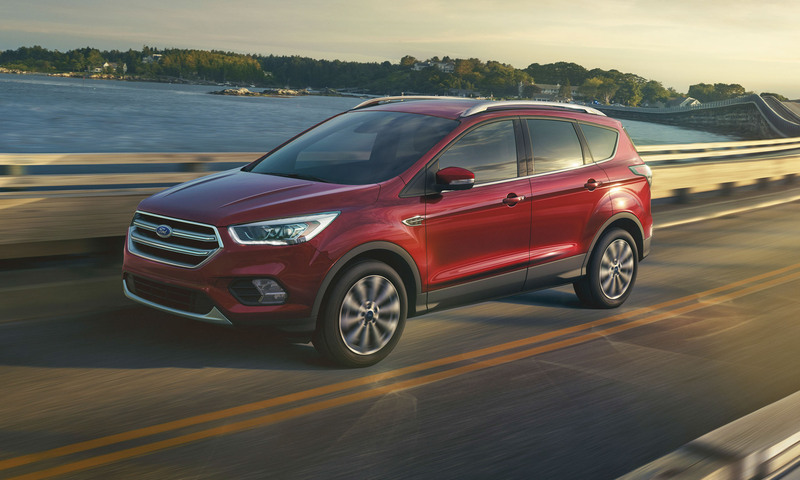 Ford introduced a redesigned Escape for the 2017 model year featuring a new exterior look, updated interior, new fuel-efficient engines and advanced safety technology. The most obvious change is the new raised trapezoidal grille that ties Escape’s look more closely to other Ford SUVs. Honda has introduced an all-new Accord which is arguably better than the previous generation in just about every way. 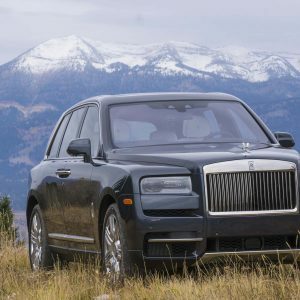 Early 2017 sales had been in decline over the first few months, and November has continued that trend compared to 2016. 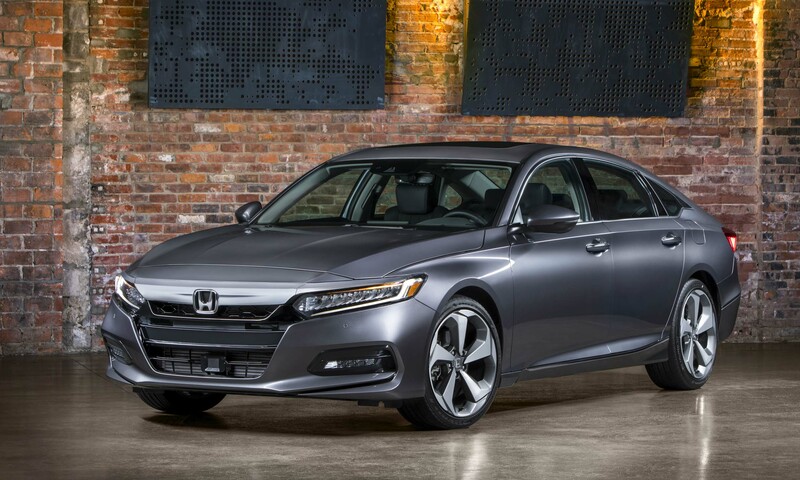 With a new Accord coming to market, we fully expect sales figures to start moving up. The new model features fresh styling, an updated interior, a suite of high-tech safety features as well as a lineup of new engines. Honda recently announced the new Accord 2.0T which gives this family sedan a turbocharged 252-horsepower engine. 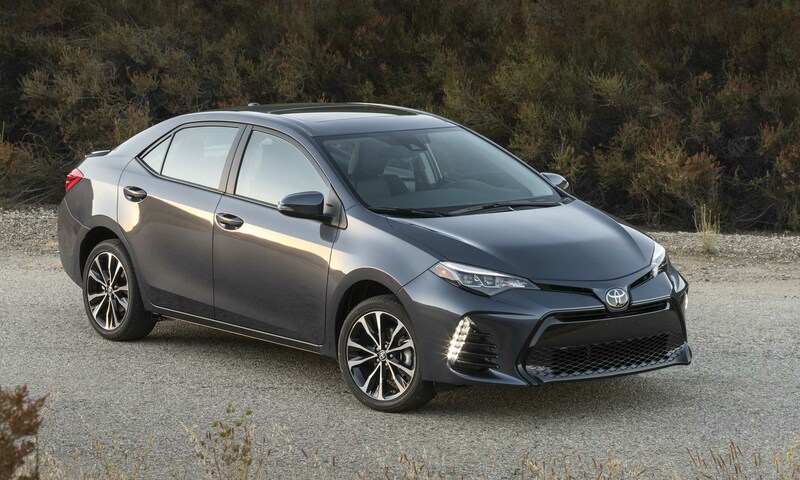 Corolla is one of the most time-honored names in the Toyota lineup; although the name connotes longevity, the iconic small car was all new last year. 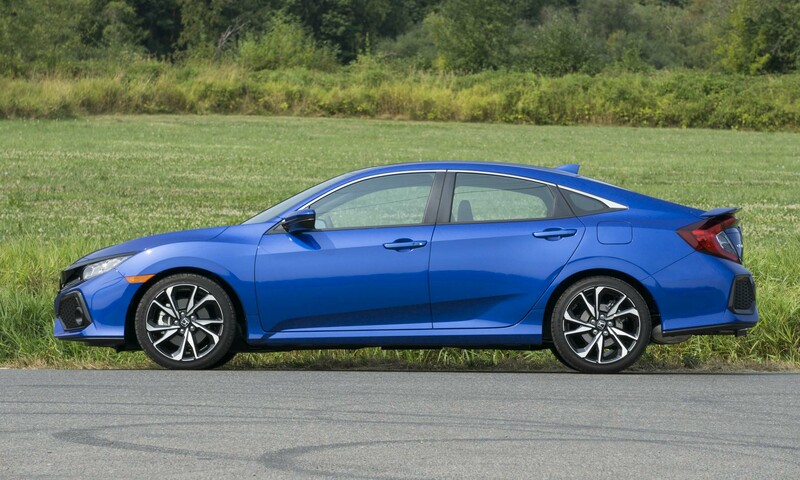 Sales of the compact sedan have declined slightly in the last few months, allowing the Corolla’s direct competitor — the Honda Civic — to overtake it. The new Corolla iM (formerly the Scion iM) makes up a very small percentage of total Corolla sales, but Corolla’s continued success can be attributed in part to its impressive fuel economy, roomy interior and extensive list of standard features. All new for the 2017 model year, the redesigned Honda CR-V has been quite successful with strong sales thus far this year. Sales in November were quite strong, showing a 25 percent increase versus a year ago. 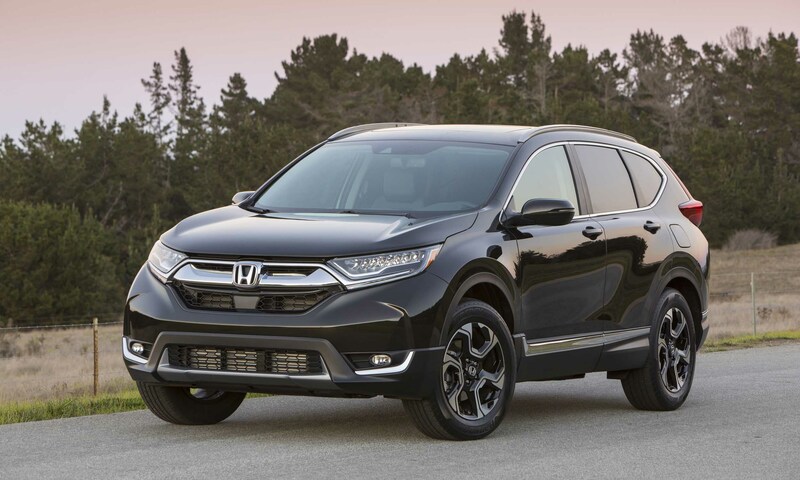 The CR-V continues to offer consumers a comfortable, small crossover with great utility and excellent fuel economy. In fact, CR-V’s 2.4-liter 185-horsepower engine teamed with a new continuously variable transmission makes it one of the most fuel-efficient crossovers on the market. 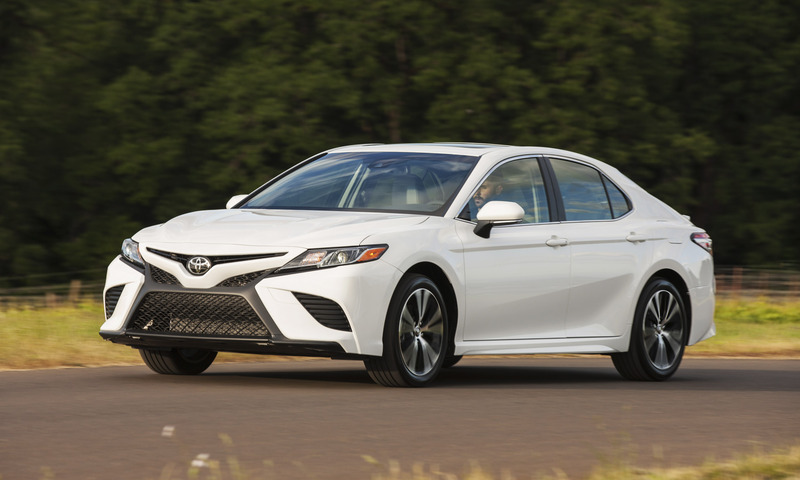 Camry has held the title of best-selling passenger car in America for 15 years, but with sales in slight decline compared to a year ago and the popularity of the new Honda Civic, the Camry has relinquished its crown — at least temporarily. However, we won’t be surprised if Toyota takes back this top spot thanks to the all-new 8th-generation Camry that recently began arriving in showrooms. Lower and wider than the previous generation, the new Camry has an updated front grille, integrated headlights and sculpted lines to give the sedan a more engaging presence, as well as a completely new interior and choice of fuel-efficient, powerful engines. Demand for the all-new Civic had decreased slightly in 2017, but a strong November showed a 23 percent increase versus a year ago, putting the compact car back in the lead as the best-selling passenger car in America. 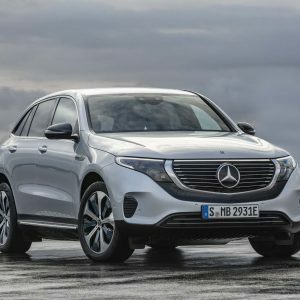 The tenth generation of this popular car features fresh styling, improved aerodynamics, new vehicle architecture, a more spacious interior and two new engines. 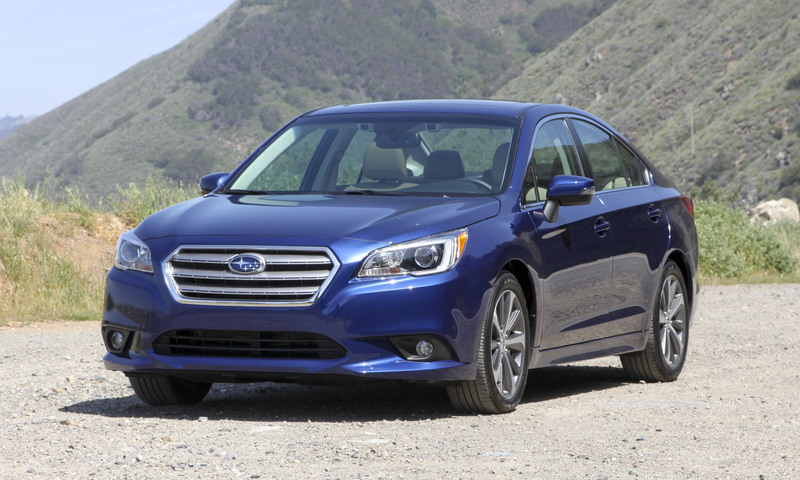 Fuel economy is also impressive — rated as high as 42 mpg with a new turbocharged powerplant. Civic has a lot of buzz thanks to new high-performance variants: the Civic Type R and Civic Si. 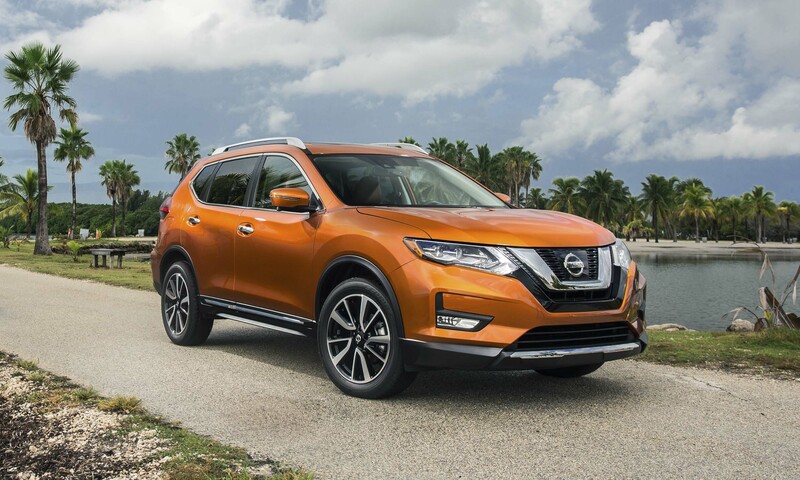 Small crossovers are clearly among the most popular vehicles with American shoppers, and Nissan has capitalized on this with the versatile Rogue. A strong showing over the last several months has helped Rogue become Nissan’s best-selling model for the first time, and while sales were up an impressive 35 percent in November versus 2016, it wasn’t quite enough to unseat the equally popular Toyota RAV4. In the latter part of 2016, Nissan introduced an updated 2017 Rogue with fresh styling and new features. 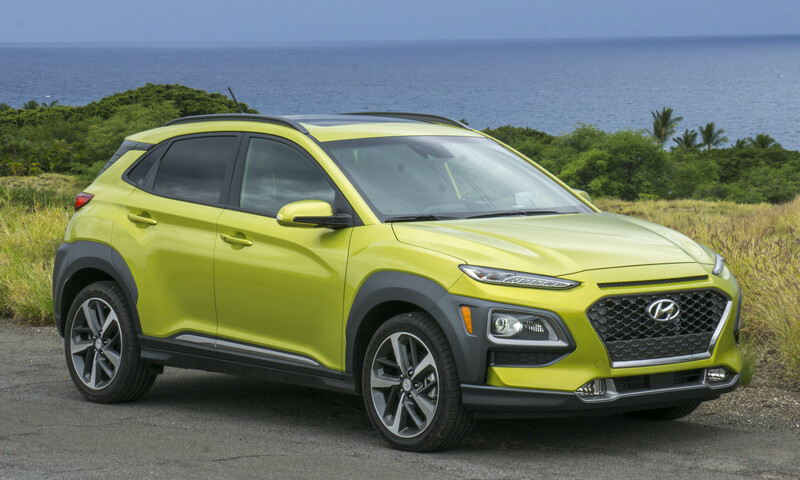 The new Rogue has a 170-horsepower 2.5-liter 4-cylinder engine with an advanced Xtronic transmission with Eco mode, boasting an EPA fuel economy rating as high as 33 mpg. The 2017 Rogue is also available as a hybrid, and is now joined by a smaller model called Rogue Sport. Toyota’s RAV4 crossover experienced impressive sales in 2016, and with a redesigned model that trend continues into the new year. The RAV4 started 2017 with its best first half ever — impressive considering it had record sales in 2016 — and November continued the trend with a 2 percent increase versus 2016. 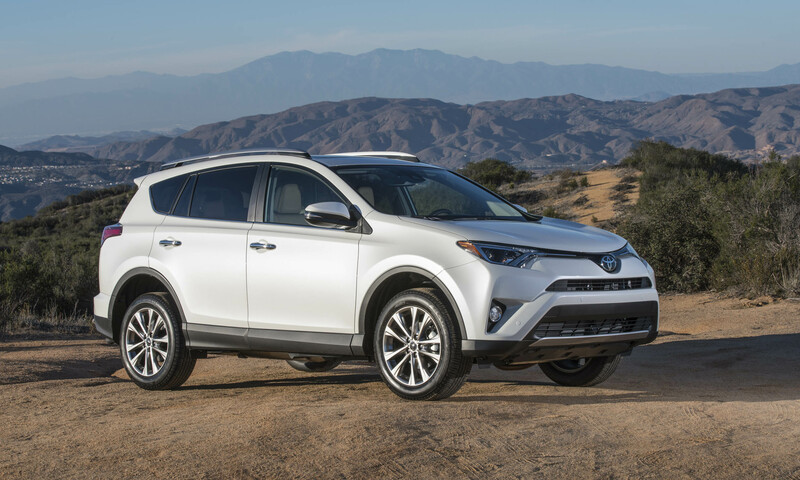 The updated RAV4 features edgier styling and is available in several trim levels. Also available with front- or all-wheel drive, the RAV4 can be powered by a 2.5-liter gas engine or a more powerful and more efficient hybrid powertrain. 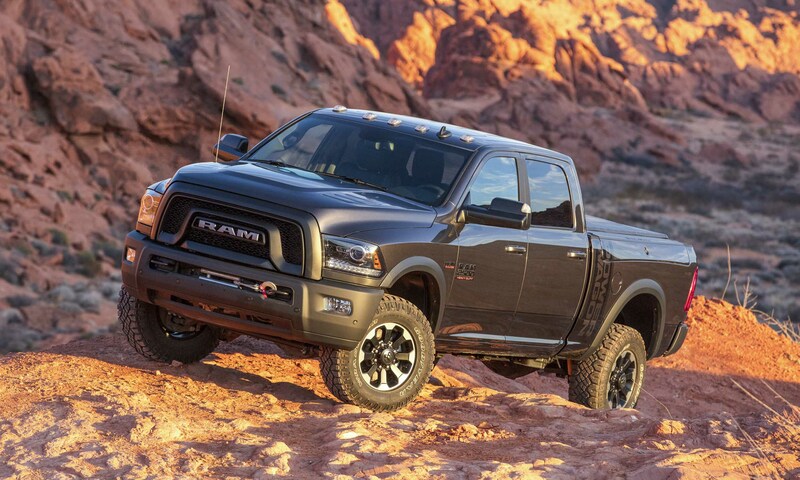 Ram continues to take advantage of America’s love affair with the pickup truck, posting a strong showing so far in 2017, following the best annual sales the pickup has experienced in the last decade. Sales were flat in November compared to 2016, but good enough to keep this full-size truck locked into the third-place position. With many body styles and powertrains available, Ram continues to iterate special editions that keep customers coming back to the brand. The latest to join the Ram lineup is the Limited Tungsten Edition, billed as the most luxurious Ram pickup ever. The perennial runner-up to the Ford F-Series, Chevrolet’s Silverado had a slight sales growth in October with a 2.6 percent increase in sales versus a year ago. 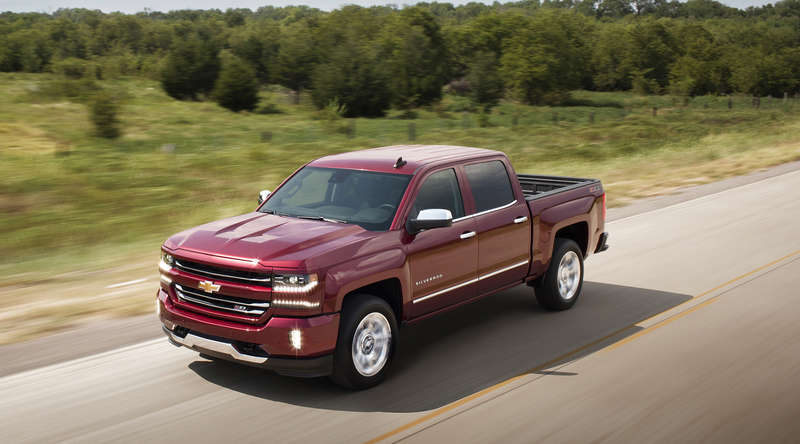 Silverado is available in many configurations with different cab and trim-level options, ranging from a basic work truck to the ultra-luxurious High Country. Silverado also is available with many advanced safety technologies, including a Teen Driver feature that allows parents to view the vehicle’s maximum speed, distance driven and the number of times active safety features were engaged during a drive. The Ford F-Series pickup truck has been the best-selling vehicle in America for 35 years, and 2016 marked its 40th year as America’s best-selling pickup truck. 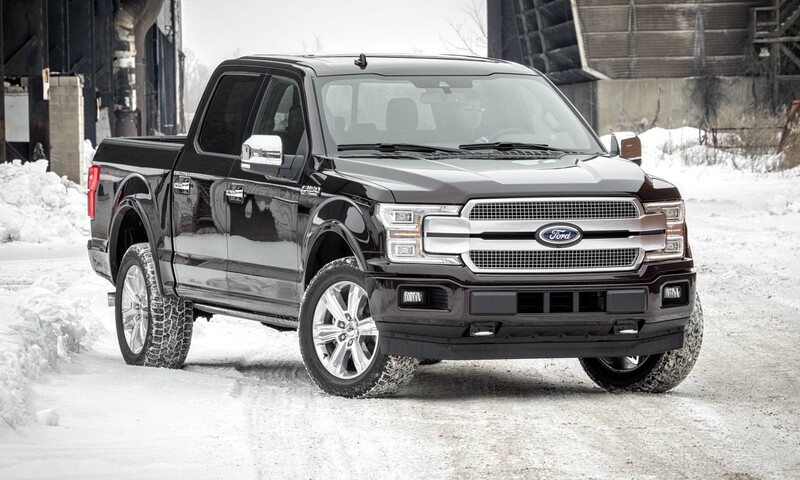 The F-Series shows no signs of slowing, kicking off 2017 with its best sales start since 2004, underscored by its best November sales since 2001. 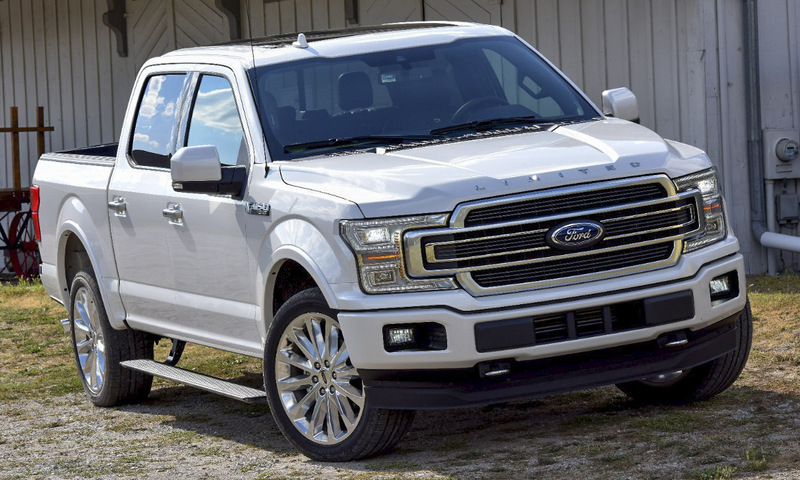 Another contributing factor to this year’s F-Series sales juggernaut was the arrival of an all-new Super Duty, boasting plenty of innovative features and impressive capability. Also adding to the truck’s success is the introduction of an updated 2018 F-150, which is on sale now.